Nebraska is a state with several great features that form for wonderful moments and pictures. 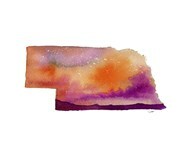 Nebraska art pieces capture many of these features therefore providing an effective way of decorating a room. 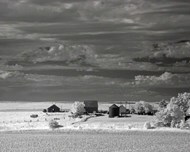 These Nebraska images also provide inspirations and a great way to remember scenes from the State. 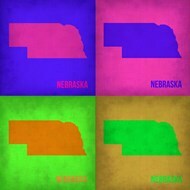 The Nebraska pictures that we have are available in many different color shades, sizes, and effects. With these wall arts, you’ll definitely get the ones that will perform well in your room. This is because they have a diversity of things, including cityscapes, people, logos, and grass fields. Your selected images of Nebraska can also be enhanced so that they look even better. This is possible by having them framed, laminated, or printed on canvas. Framing would make your image very elegant and enable you to blend it in your decor. Another option is lamination. By laminating your pictures of Nebraska, you add some gloss and protection to the artwork. It also makes the artwork more portable. There is also the option of canvas printing, which can be used to make the artwork usable in different design environments. The room where you intend to hang the wall art should have ample space and limited number of wall arts. In case you’re at crossroads and don’t know which choice would work best for you, you can ask our experts or simply check some of the most popular choices as selected by users.